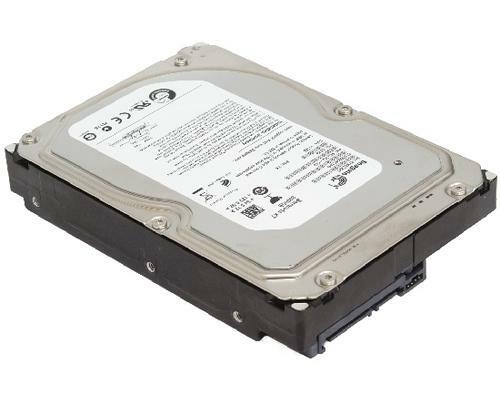 Combining state-of-the-art technology and industry-leading manufacturing expertise, the SeagateÂ® BarracudaÂ® 7200.12 driveâ€”the 12th generation of this award-winning desktop hard drive familyâ€”delivers 320 GB of high-performing, eco-friendly digital storage. Designed with industry-leading acoustics and low power levels. Barracuda hard drives give you the Power of One. One hard drive platform for every desktop storage application. One drive with trusted performance, reliability and simplicity and capacity.